Learning Before, During and After – Collabor8now! I’ve made it a personal choice to avoid the perennial discussions and debates about defining “knowledge management”, which more often than not seem to focus on the typology and semantics rather than getting to grips with the actual practice. I like simplicity, and whatever your preference for intellectually precise definitions, it inevitably boils down to the actions that encourage and support learning, and specifically, learning before, during and after. ”Each project and each stage of each project, will need to import knowledge. Knowledge will be needed to deliver the project stage, and the tasks and activities within that stage. The project team will need to learn before they start, in order to access the knowledge they need. As the project stages continue, the project team will learn as they go. Some processes are needed for capturing that knowledge, and taking action to improve team performance based on the new knowledge. At the end of each project stage, the new knowledge that has been gained needs to identified and captured, for passing on to the next stage, or for passing onto other projects. 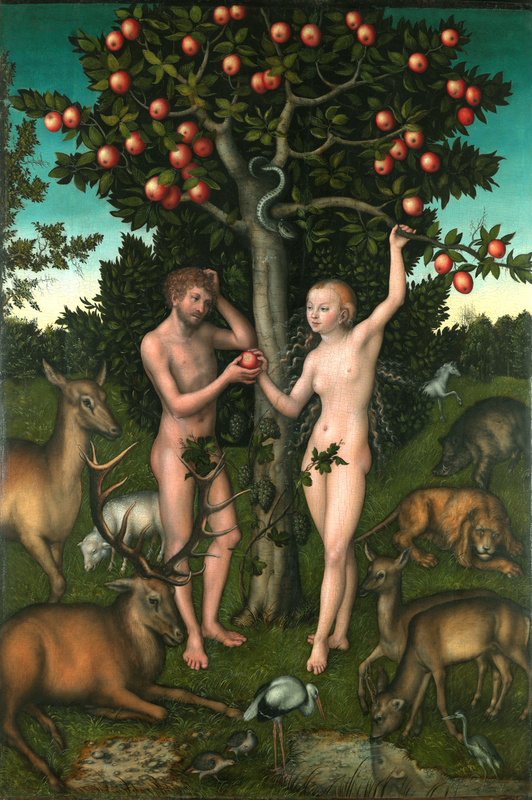 At each stage therefore, the knowledge needs to be imported, gathered, applied, captured, documented and exported”. Knowledge management (KM) encourages this learning at every opportunity. The concept is about learning before, during and after, and can be applied to any activity including projects, tasks and events. This means that when you start a new piece of work, you should check if anyone has done something similar before and if there is anything you can learn from them. Then while you are working on that piece of work there should be a stage (or several) where you reflect on what you have done so far to help you decide how to continue forward. This brings you to the final stage of learning, when you have completed the piece of work. It is recommended that you review the work so that if you or someone else were to do a similar piece of work again, the approach and desired outcomes can be improved following your review. 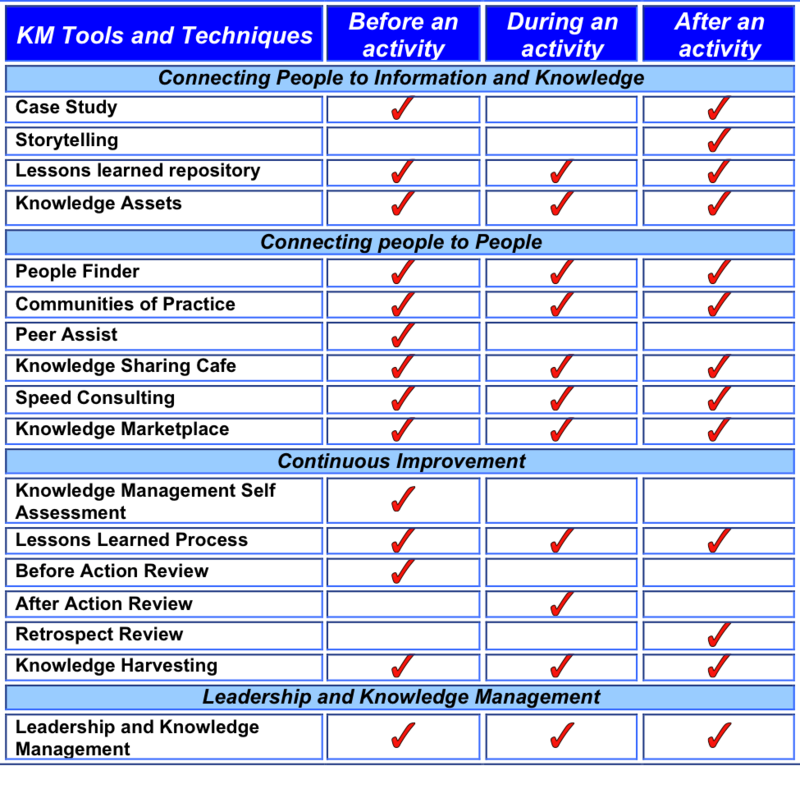 The table below is a useful guide showing which KM tools and techniques can be applied before, during and after. Stephen is Director and founder of Collabor8now Ltd, an organization focussed on developing collaborative environments (e.g. Communities of Practice) and the integration of knowledge management tools and processes to support business improvement. He is a certified knowledge manager with the Knowledge Management Institute (KMI) and the author of several published research papers on collaborative behaviours and information technology.